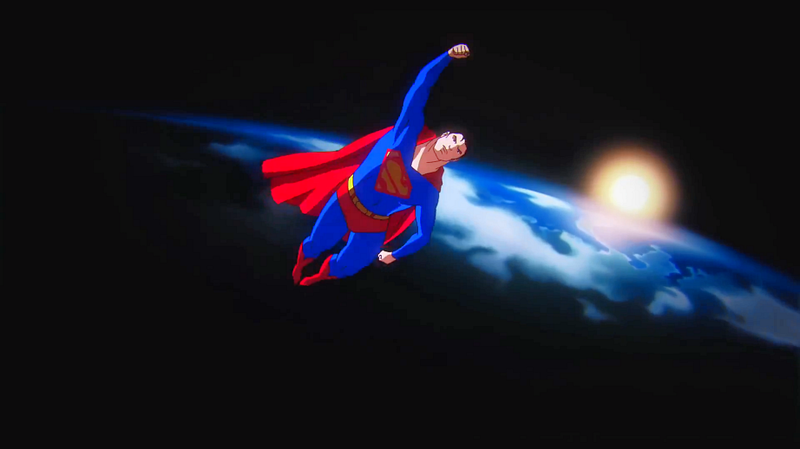 Presented in celebration of Superman’s 75th anniversary, DC Comics and Man Of Steel director Zack Snyder have collaborated with Bruce Timm (Superman: The Animated Series) and Warner Bros. 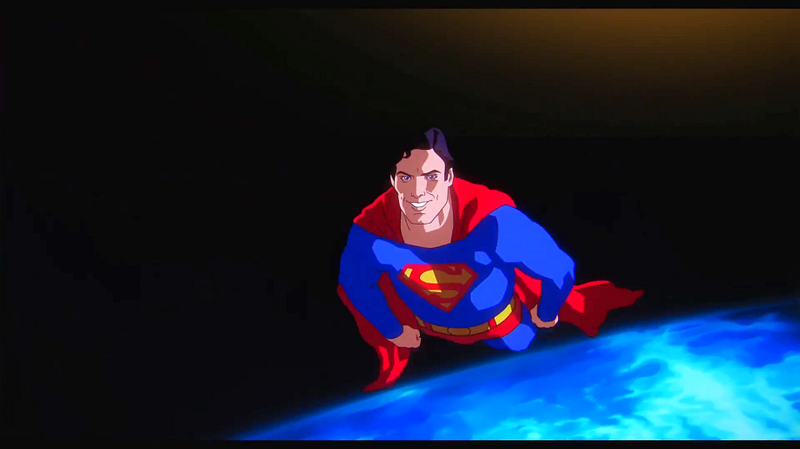 Animation on a spectacular new short to chronicle the many incarnations of the Caped Wonder. Originally intended as a special feature on the upcoming Man Of Steel DVD/Bluray release, (out Nov 12th) the 2:14 film highlights Superman’s evolution from the Siegel & Shuster days through comic, television video game and silver screen appearances to his current personification of Henry Cavill. 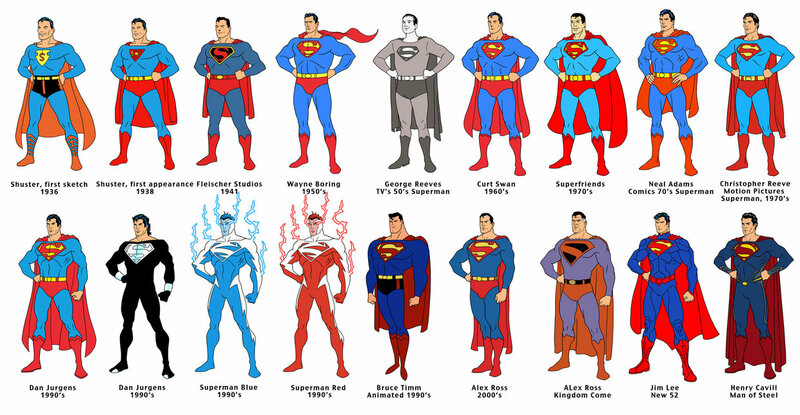 Shown above are screen captures from the Christopher Reeve segment (featuring the famous end title flyby) and bottom, a character study by artist Dusty Abell profiling all the character designs for how they would appear in the short.